Taking the GRE for your business school application? You’re in luck. Each month, we are featuring a series of admission tips from our exclusive admissions consulting partner, mbaMission. As the 2018–2019 admissions season quickly approaches, many MBA hopefuls have burning questions that they wish they could ask the admissions officers of top-ranked business schools. mbaMission is here to help! One question on many applicants’ minds is whether the percentage of international applications declined in the most recent admissions season, and by how much. According to the admissions officers, international applications are indeed on the decline, but perhaps not as dramatically as some might think. Many exciting things are happening at each of the schools represented in the chat. For example, Chicago Booth welcomed a new dean recently, while Yale SOM has welcomed a plethora of new faculty members. Stay tuned for Yale SOM essays and deadlines for the 2018–2019 admissions season. Those will be out within just a few weeks! Applicants who choose to take the GRE in lieu of the GMAT can ease their minds—all admissions officers agreed that there is absolutely no preference for one over the other! Other popular questions included the following: Should applicants shy away from applying in Round 3, and does applying in Round 3 put one at a disadvantage? How about at Columbia Business School, which accepts applications on a rolling basis? Deferred admission programs are attracting more and more interest. Are the schools taking advantage of this? Columbia Business School and MIT Sloan say yes but stay mum on the details for now. mbaMission is the leader in MBA admissions consulting with a full-time and comprehensively trained staff of consultants, all with profound communications and MBA experience. 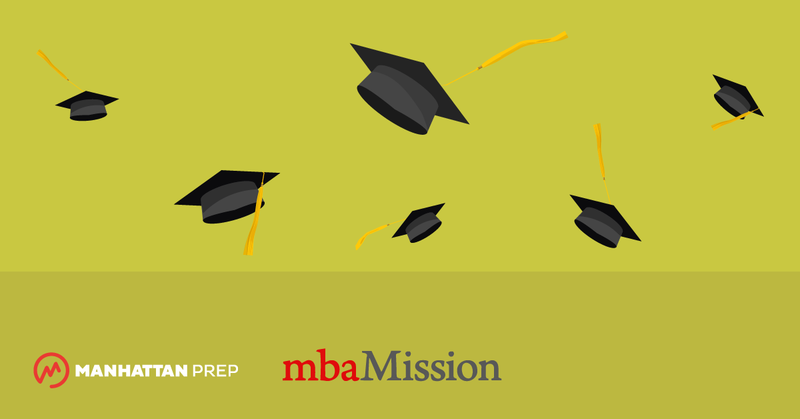 mbaMission has helped thousands of candidates fulfill their dream of attending prominent MBA programs around the world. Take your first step toward a more successful MBA application experience with a free 30-minute consultation with one of mbaMission’s senior consultants. Click here to sign up today.